I am a data scientist and visualisation expert, former assistant Professor at the Computer Science Department at the University of Tübingen, Germany. My lab used to conduct research in the development, application, and evaluation of visual-analytics tools and visualization techniques, with a focus on bioinformatics and high-dimensional data. I am also the co-founder and a general chair of the IEEE International Symposium on Big Data Visual Analytics (BDVA) as well as a member of the organising committee of the Symposium on Biological Data Visualization (BioVis) and the Conference on Visualizing Biological Data (VIZBI). The central goal of this project is to develop a software system for providing homogeneous and intuitive access to all data relevant to therapeutic decisions. The project will enable clinicians to (a) select stratified patient cohorts based on a full semantic integration of clinical and high-throughput (HT) data and (b) to bring personalised tumor therapy to a new level through a touch-based visual analytics tool allowing intuitive access to all data – literally ‘information at your fingertips’. 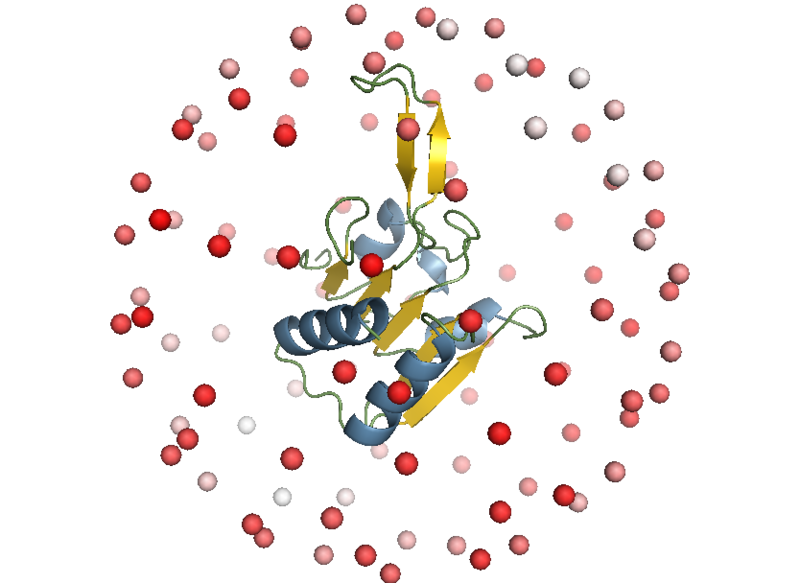 Selecting a viewpoint for molecular structures is a common task in science and outreach, for example to create figures for publications. This project aims at automating the process of finding “good” viewpoints by understanding what constitutes a good viewpoint for different user groups and developing algorithms to find the best viewpoints for a given task. Sign up if you are a structural biologist or work in a related field and have experience with visualizations of molecular structures. I will then contact you to ask for your help in judging viewpoints for various tasks in structural biology. In this project, we surveyed the “dark” proteome–that is, regions of proteins never observed by experimental structure determination and inaccessible to homology modeling. For 546,000 Swiss-Prot proteins, we found that 44–54% of the proteome in eukaryotes and viruses was dark, compared with only ∼14% in archaea and bacteria. Surprisingly, most of the dark proteome could not be accounted for by conventional explanations, such as intrinsic disorder or transmembrane regions. 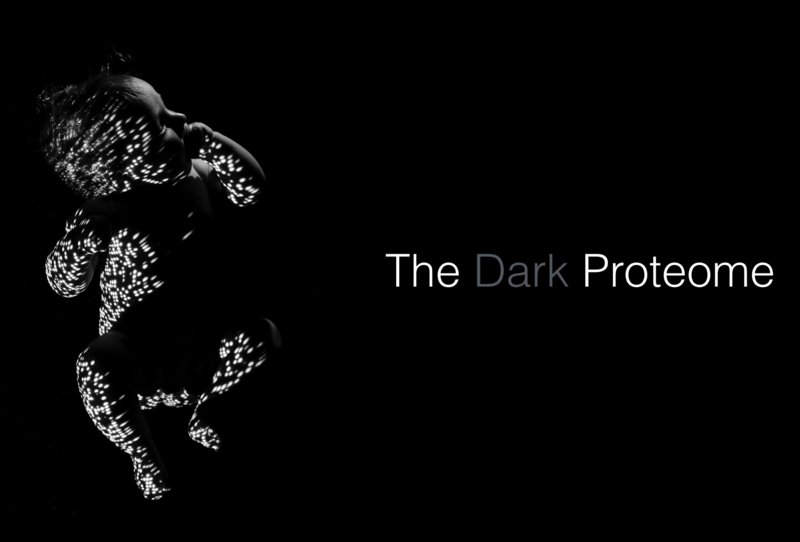 Have a look at our PNAS paper to learn more about the dark proteome. 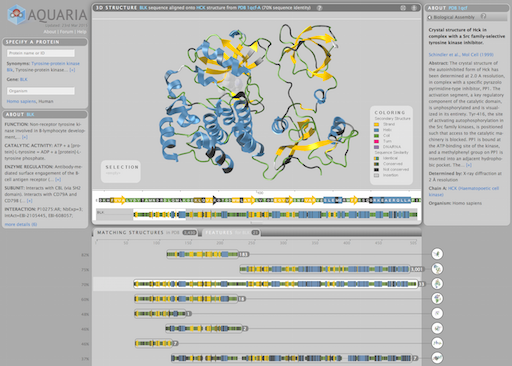 Aquaria is an award-winning, web-based resource to facilitate insight from protein structures. Given a protein name or Uniprot identifier, Aquaria shows all related structures in a concise overview. The Aquaria database contains millions of protein sequence-to-structure alignments which can be explored interactively from the website. Parallel coordinates is a visualization technique for multidimensional geometry invented by Alfred Inselberg. By placing axes in parallel, multidimensional points are mapped to lines, creating patterns that hint at linear and non-linear relationships between the variables. Learn more about parallel coordinates at my blog, and play with an interactive version here. The first IEEE International Symposium on Big Data Visual Analytics (BDVA) was held from September 22-25 in Hobart, Tasmania. 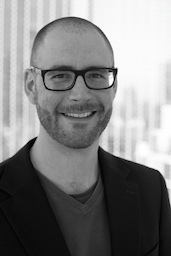 The conference featured six internationally renowned keynote speakers, four complimentary workshops, a paper track, a poster session, a panel discussion about immersive analytics, and a spectacular social event at the Museum of Old and Modern Art (MONA). Nieselt, K., Dietzsch, J., Heinrich, J., Pritzkau, A., Mosisch, M., & Bartz, D. (2009). Visuelle Analytik für Genexpressionsdaten. Datenbank-Spektrum, 9(31), 26–32. Vehlow, C., Heinrich, J., Battke, F., Weiskopf, D., & Nieselt, K. (2011). 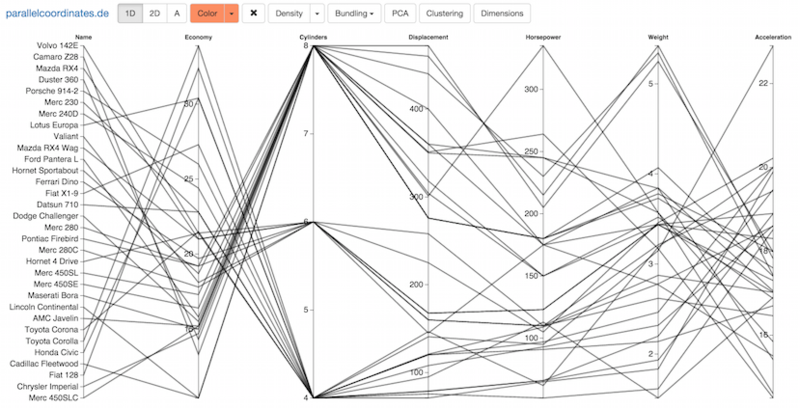 iHAT: interactive Hierarchical Aggregation Table. In J. Kennedy & J. Roerdink (Eds. ), Proceedings of the IEEE Symposium on Biological Data Visualization (pp. 63–69). IEEE Computer Society Press. Hasenauer, J., Heinrich, J., Doszczak, M., Scheurich, P., & Allgöwer, F. (2011). Visualization methods and support vector machines as tools for determining markers in models of heterogeneous populations: Proapoptotic signaling as a case study. In Proceedings of the Workshop on Computational Systems Biology (pp. 61–64). Bosch, H., Heinrich, J., Müller, C., Höferlin, B., Reina, G., Höferlin, M., … Koch, S. (2009). Innovative Filtering Techniques and Customized Analytic Tools. In Proceedings of the IEEE Symposium on Visual Analytics Science and Technology (pp. 269–270). IEEE Computer Society Press.